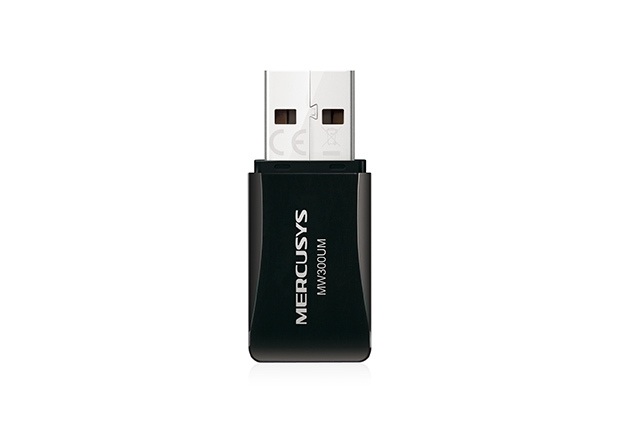 The MW300UM could be inserted into any USB port, which adapts to any applying scenarios. Besides, it takes the advantage of portable design, making it quite convenient to take on the road. *Maximum wireless signal rates are the physical rates derived from IEEE Standard 802.11 specifications. Actual wireless data throughput and wireless coverage are not guaranteed and will vary as a result of 1) environmental factors, including building materials, physical objects, and obstacles, 2) network conditions, including local interference, volume and density of traffic, product location, network complexity, and network overhead, and 3) AP limitations, including rated performance, location, connection quality, and AP condition. 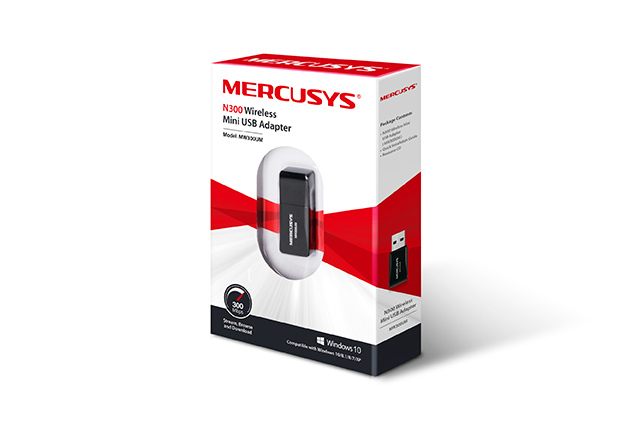 *To ensure compatibility, you may need to update the adapter’s drivers after an OS update. 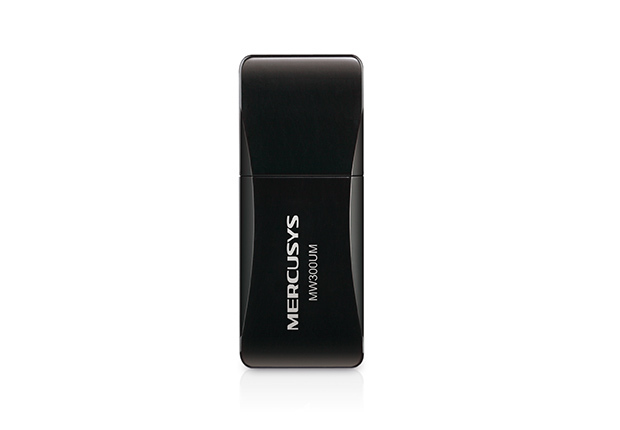 You can find our latest drivers in the download center at http://www.mercusys.com/en/support.